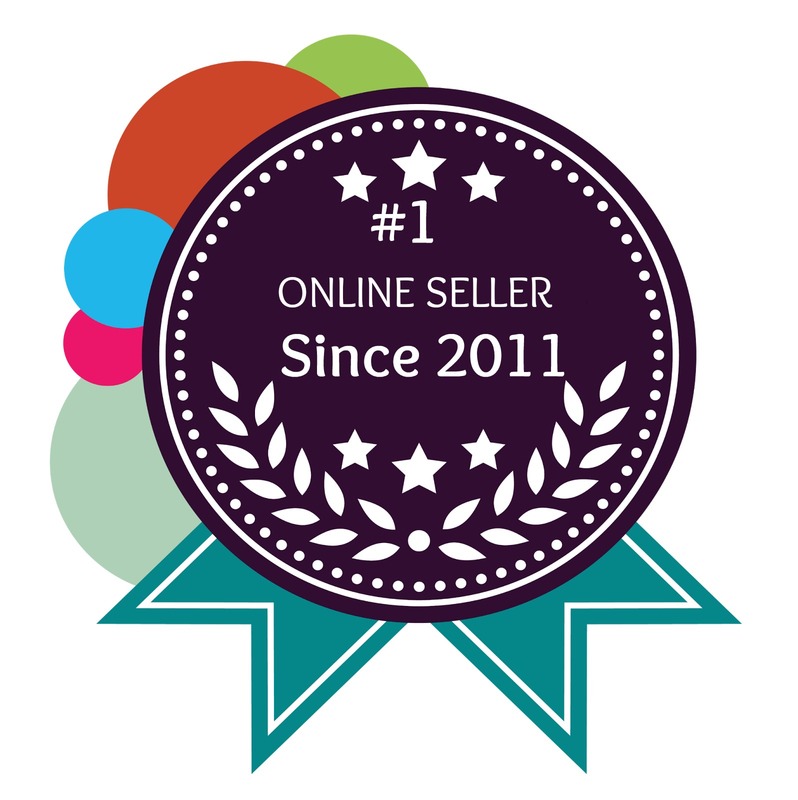 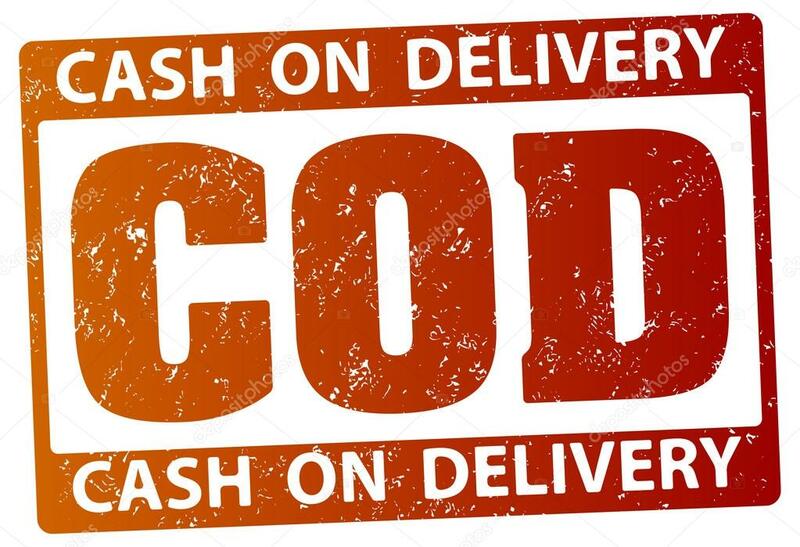 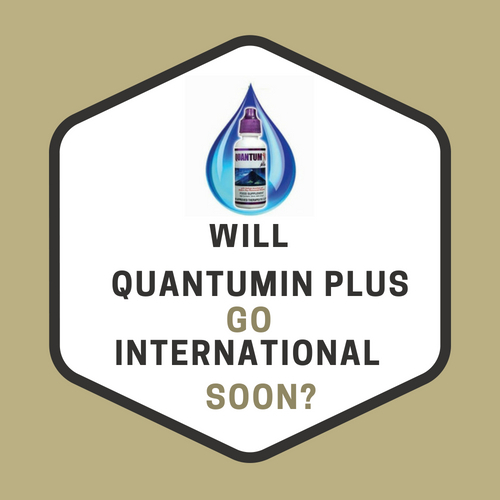 By now, you are wondering why Quantumin Plus is very successful in bringing good health to people and how some became wealthier. 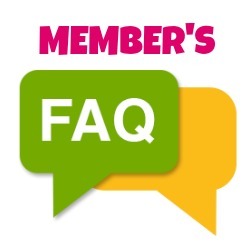 To answer your questions, we will conduct free seminars in your place to expand your group. 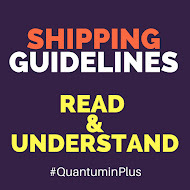 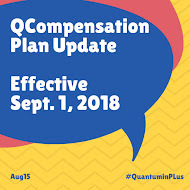 We will only need 10 participants who are sure to become a Quantumin Plus member right after the seminar for places near METRO MANILA and 15 participants for provinces.